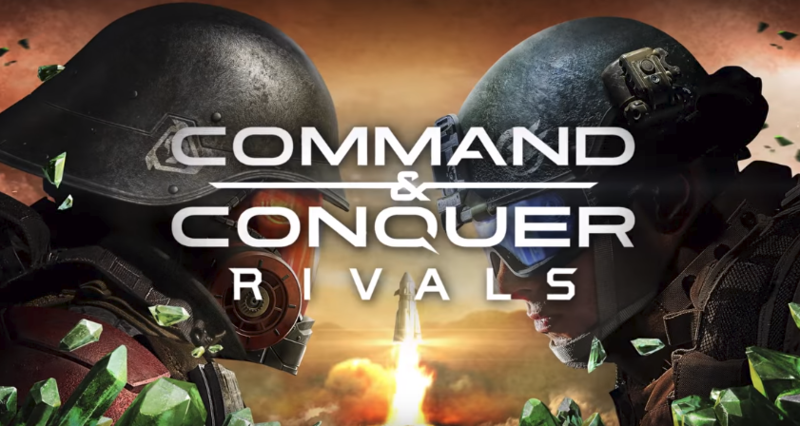 Today, EA confirmed that the next installment in the Command and Conquer series will be called Commander and Conquer Rivals and it'll launch for mobile devices. The pre-alpha is now available for Android users for those looking to dive into the RTS title. However, fans are not happy with only 47 likes on the game's official trailer and over 500 dislikes when writing this article.